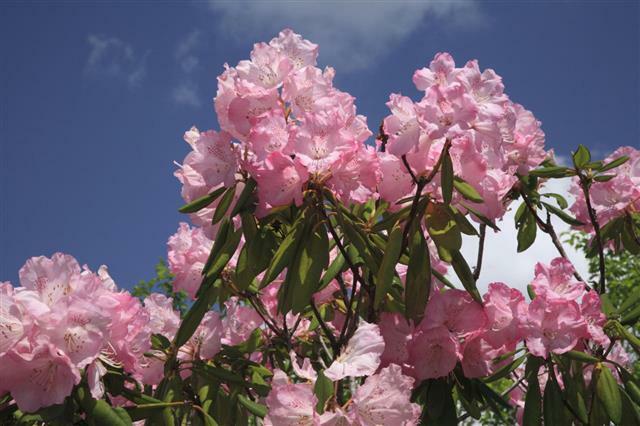 Like many other plants, rhododendrons are also prone to diseases. 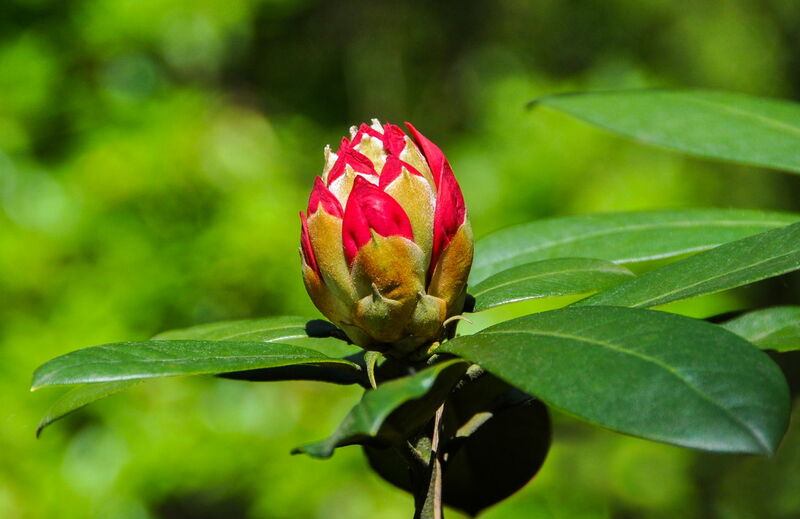 Here is a brief overview about the common diseases that affect these plants. Rhododendrons are among the popular choices for landscaping, as they produce spectacular and showy flowers. 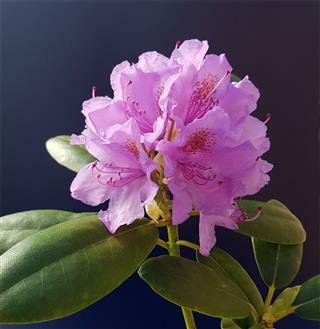 Rhododendron is a genus of flowering plants, and it belongs to the family Ericaceae. 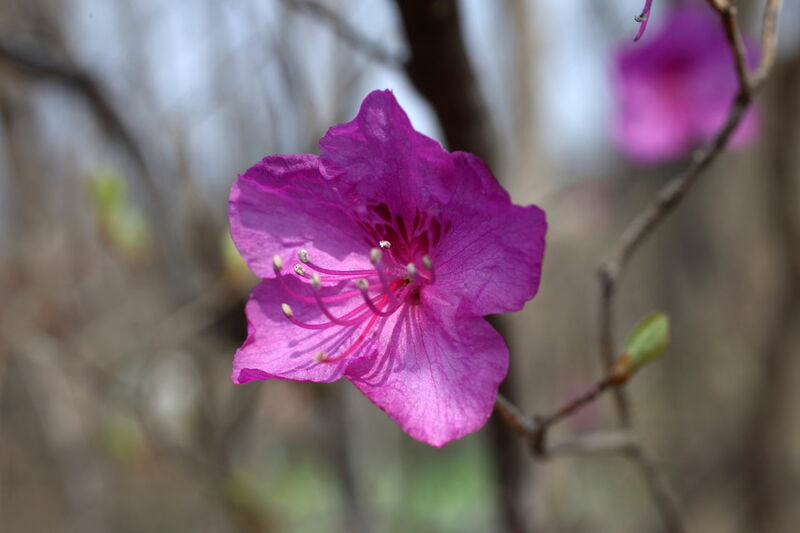 Around 100 species of plants are included in this genus, and most of these plants produce showy flowers. 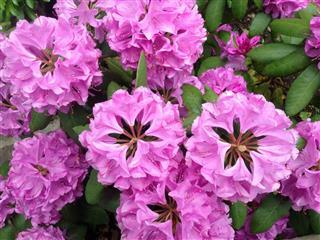 Azaleas are among the most popular rhododendrons that are commonly used for landscaping. However, rhododendrons are prone to various diseases, and most of them can be prevented with proper care and treatment. The most common rhododendron disease is stem dieback, which is characterized by death of the branches, in an otherwise healthy plant. This condition is caused by a fungus called Botryosphaeria dothidea. It has been observed that the inner parts of the bark of the dying branches develop a reddish brown discoloration. If you notice any symptom of dying stems, then scrape the bark with a knife, and check for reddish discoloration. This disease can be controlled by pruning. In other words, the infected (dying) branches have to be removed at the earliest. Such pruned branches have to be disposed of in a distant location, and the pruning tools have to be disinfected with bleach solution. 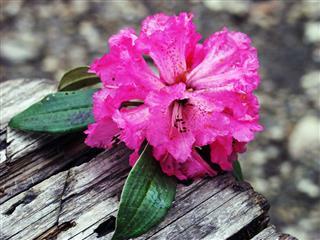 Commonly seen in azaleas, leaf gall is a springtime disease, that may affect other rhododendron species. In this case, the leaves, buds, or stems, develop swollen growths with distorted shapes. Sometimes, these growths may get covered with white spots. This condition is caused by the fungus Exobasidium, and it can be controlled by removal of swollen parts, that have to be burned. Usually, this condition develops during the later part of winter, especially when the weather is cold, and the soil remains warm. This condition is characterized by the presence of water blisters on the leaves and other parts. It is caused by the over absorption of water by the roots. As the water pressure in the cells increase, blisters are formed on the leaves. 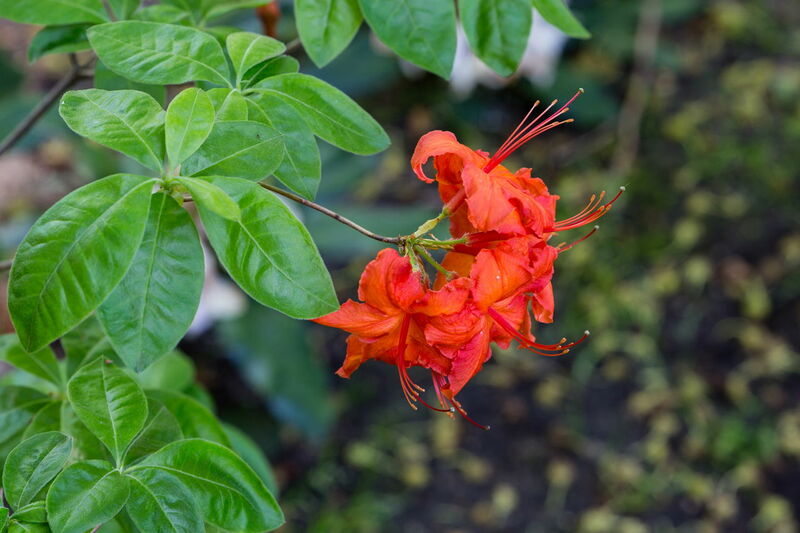 In severe cases, such blisters can be found on the flowers and other parts too. These blisters may also turn hard, and resemble warts in appearance. This condition may eventually affect the growth of the plants. This can be controlled by avoiding over watering, and by spacing the plants, so that they get sufficient air circulation. Chlorosis is a disease characterized by yellowing of rhododendron leaves. This condition is caused by non availability of micronutrients, that are necessary for the healthy growth of these plants. These micronutrients include iron, manganese, and zinc. 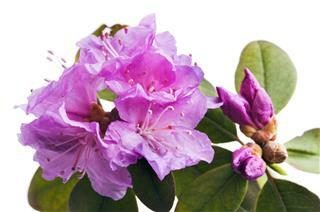 So, it is always recommended not to plant rhododendrons in highly alkaline soil. Such yellowing can be caused by pollutants too. So, it is better to plant them away from locations, where they can be exposed to such chemicals. If you want to treat the condition, test the soil to find out the missing nutrient. This is a fungal disease that is characterized by white or gray blotches or coating on the leaves and other parts. You may also notice the affected leaves dropping off. In severe cases, the growth of the plant may get stunted. This disease is mostly found in humid climates, and very rarely in cold weather. 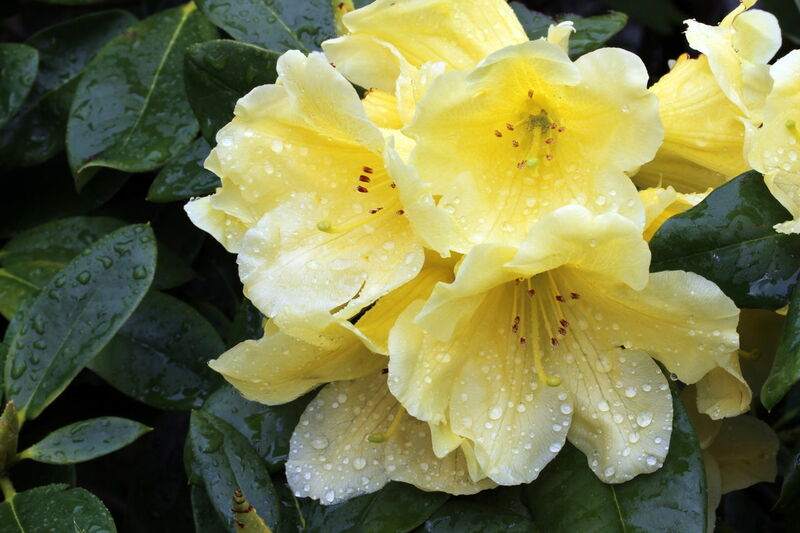 So, rhododendrons in the coastal areas are more prone to powdery mildew. This disease can be controlled by collecting and burning the affected leaves, and spraying the plant with a fungicide. 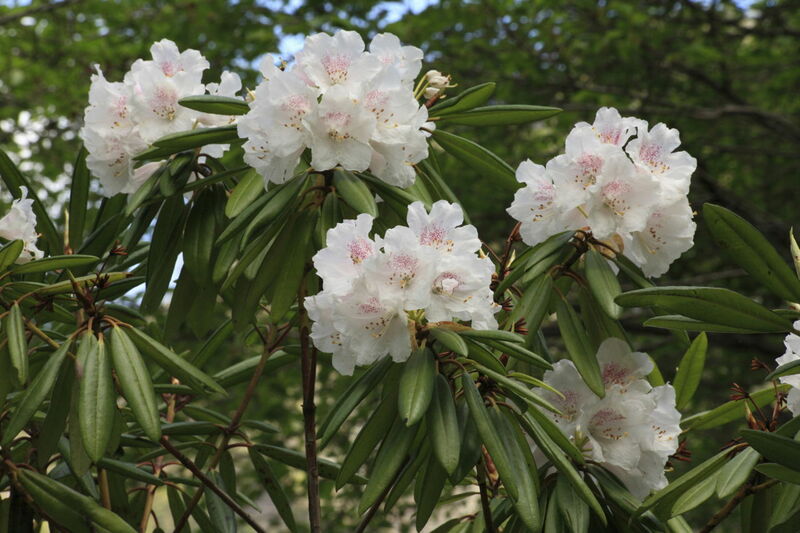 There are various other rhododendron diseases, like leaf spots, and root and crown rot. 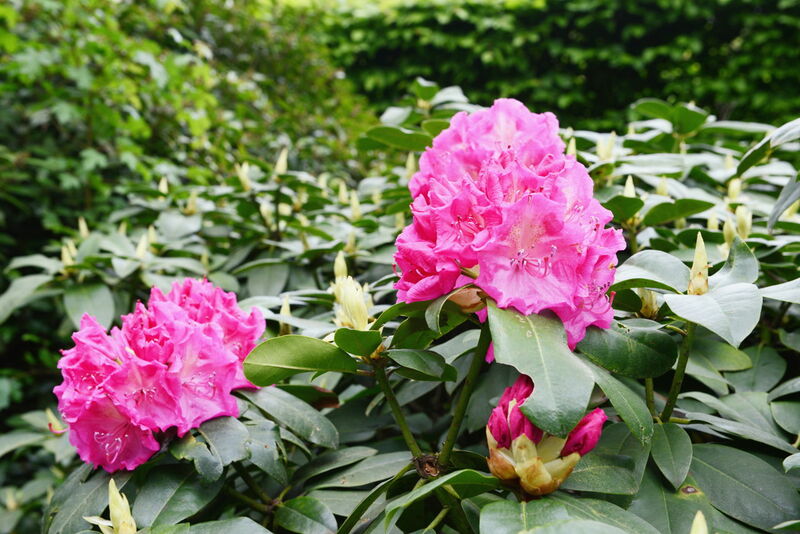 While leaf spots can be controlled with a fungicide, root and crown rot can be prevented to some extent by planting rhododendrons in well drained soil. Even pests like aphids, bark beetles, spider mites, scales, weevils, and caterpillars can attack this plant. 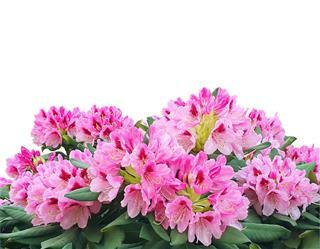 So, provide these plants with healthy growing conditions, so that most of these diseases can be prevented.